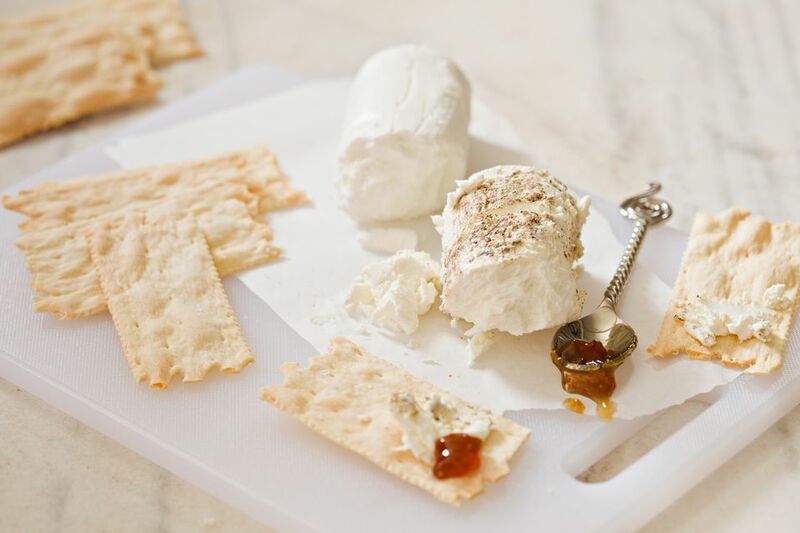 This easy recipe for Hungarian goat cheese spread or korozott comes from Elizabeth Ledniczky of Florida. There are many variations but this is one her mother, Marika Magyarits, used to make. It's similar to Liptauer cheese spread except the latter is made with sheep cheese. Both are made with sweet Hungarian paprika, which gives them a pink color. Korozott and Liptauer are delicious spread on toasted or untoasted bread or in place of mayo in a sandwich, served as a raw vegetable dipper, and a great appetizer in scooped-out, boiled red potatoes. In a medium bowl, beat together cheese and butter until smooth. Mix in remaining ingredients, adjusting the seasonings, if necessary, and refrigerate, covered, for at least 1 hour for the flavors to marry. When ready to serve, let korozott come to room temperature before spreading on toasted or untoasted bread, or instead of mayo in a sandwich.